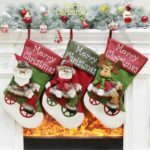 This adorable Christmas stocking is cute and decorative, idea for home, store, hotel and party decoration. 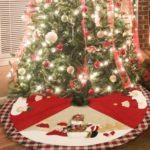 With large top opening and a spacious interior, prefect to put some gifts in to surprise your kids. 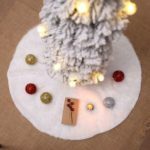 It can be hung in the tree, fireplace, window or other place as an excellent ornament to boost up Christmas atmosphere. 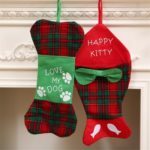 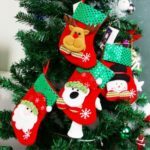 Adorable Christmas stocking, cute and decorative, idea for home, store, hotel, party and Christmas tree decoration, etc.